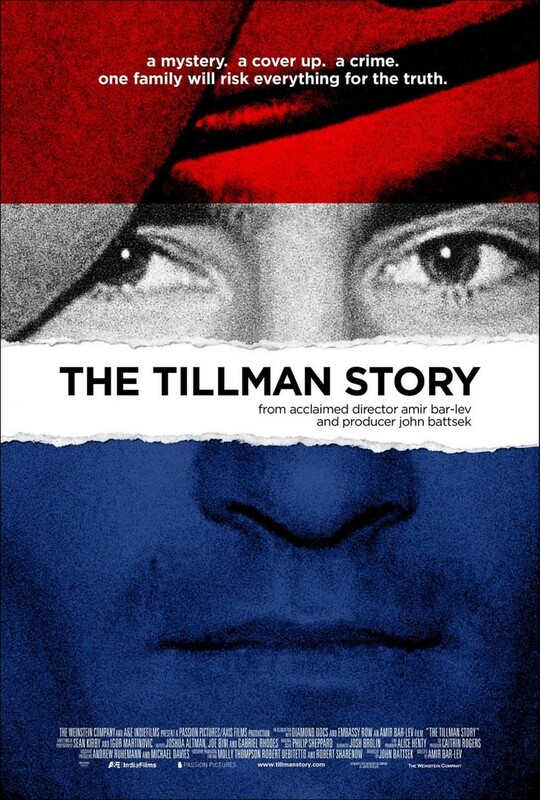 The Tillman Story DVD and Blu-ray release date was set for February 1, 2011. In this riveting documentary by Amir Bar-Lev, Bar-Lev shines light on the story of Pat Tillman. On September 11, 2001 when the Twin Towers fell to a terrorist agenda, Pat Tillman was a star in the NFL with a multi-million dollar contract. He immediately gaves up the money and the fame of the NFL to join the military and fight Americas's enemy. When Tillman dies in the line of duty, politicians in Washington D.C. begin using his death as a tool for propaganda about the war.